Q: Why did you choose Legend of the Blue Sea as you TV comeback since 2013’s The Inheritors? 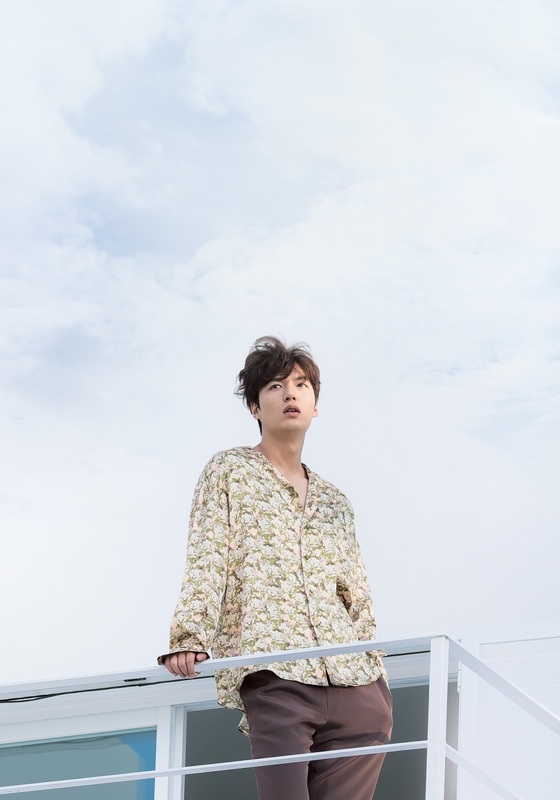 Lee Min Ho: I chose Legend as my comeback project because of ‘ParkJinJun’ – Park Ji Eun, the screenwriter of My Love From The Star; Jin Hyuk, whom I worked with for The Inheritors; and actress Jun Ji Hyun. Q: How is it like working alongside Jun Ji Hyun? Lee Min Ho: I like her a lot. Honestly, we did not get close right away. It was a little awkward and uncomfortable at first, but fortunately, while we were shooting overseas, we got really close. We’ve become friends to the point that we’d break into laughter by looking at each other. Q: It’s been a while since you done any TV dramas, do you have any hopes for the ratings? Lee Min Ho: I wish that we would get over 30% in viewer ratings. It would be nice if we get around 12 to 13% for the broadcast of the first episode! Can’t wait to see Lee Min Ho and Jun Ji Hyun in action? Legend of the Blue Sea premieres TONIGHT at 8.10pm, first and exclusively on ONE HD, Astro Ch 393. You can follow it every Thursday and Friday at 8.10pm, within 24 hours of Korea’s telecast!